It’s been a long time, we shouldn’t have kept you, without a dope site to step to. Seriously it’s been a few years since we at 215 Media set aside some time to do some housekeeping of our own. We have been diligently working to keep our clients happy during this time, but enough is enough. I mean some of our client sites were looking better than our own. That being said here it is. We are making a commitment to keep our site up to date with fresh content, updates on new projects we are working on, and blog worthy tidbits that we hope somebody out here will be reading and finding helpful. 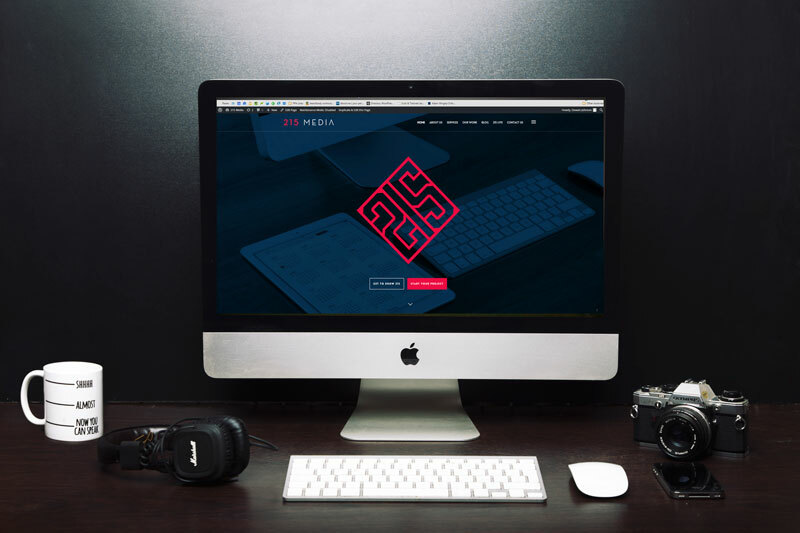 215 Media is a company that specializes in Web Design, Graphic Design, IT Support, Multimedia Services, Social Media Marketing, and just about anything else tech related. So if you have a need feel free to reach out, and we are sure we can help. We’ll also be posting additional blog posts from a wide range of areas that will help anyone, from novice to tech guru.